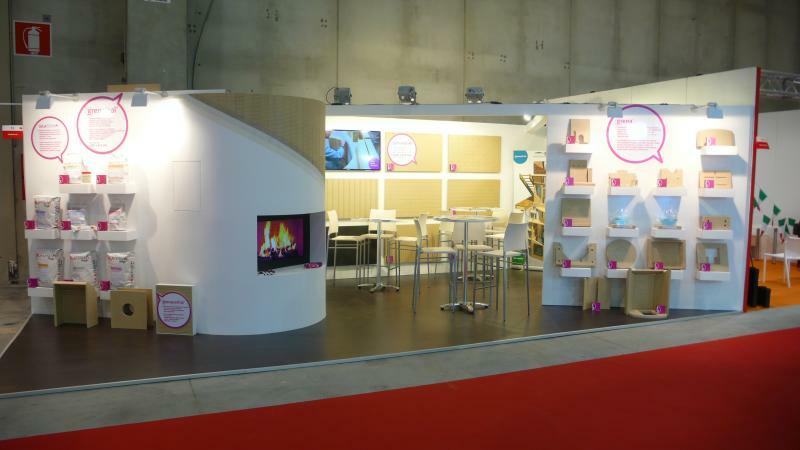 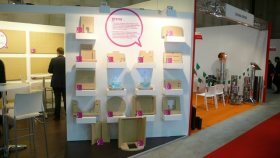 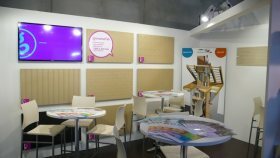 The 9th year of the international trade fair Progetto Fuoco 2014, which focused on the products and materials of ecological heating, took place in Verona, Italy from 19th to 23rd February 2014 and we were also present. 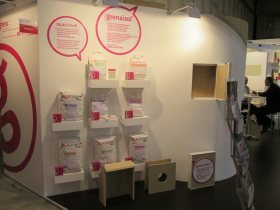 We introduced our refractory and insulating boards, shaped panels for insulation of fireplaces, stoves, ovens and fireplace inserts, insulation boards for fireplace mantels, damp-proof refractory boards and fire-resistant boards for air ducts. Visitors from Italy showed the biggest interest in our Grenaisol, Arcus and Grenamat AS as well as the specialists from Spain, France, Poland and other countries. 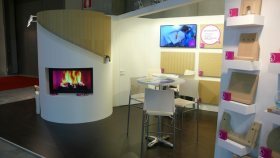 Apart from the interesting presentation of our samples, the video of a fireplace mantel demonstration was also popular and of course the attention was attracted by our effective imitation ´flames´.